250 Fisher-Price 2.2″ Play Balls for $21.98 (Reg $35.99)! 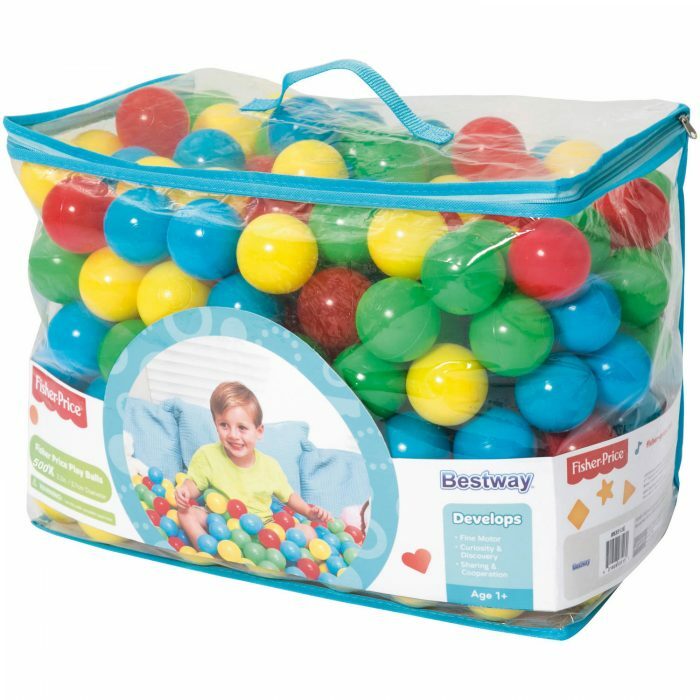 This is a nice big bag full of ball pit balls! The large count gives you the option to use a portion of them while storing the rest of them. This allows you to have plenty of replacement balls in case any of them are lost or damaged. You could also use all of these Fisher-Price Play Balls to fill your pool or backyard for lots of summer time fun.